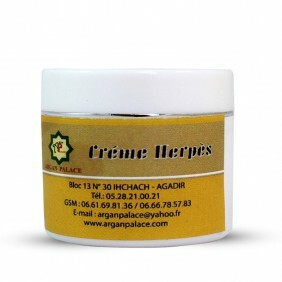 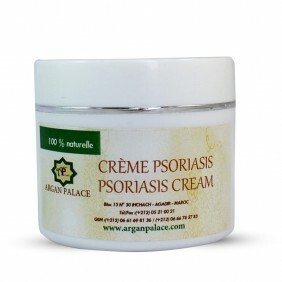 To use this psoriasis cream, thoroughly clean first with a neutral soap and dry the affected parts. 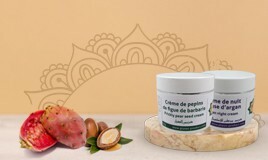 Next, heat this psoriasis cream to the palms of the hands and apply morning and evening to the psoriasis areas. 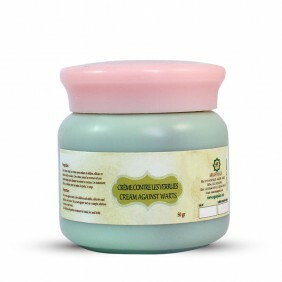 Wash the next day with neutral soap.